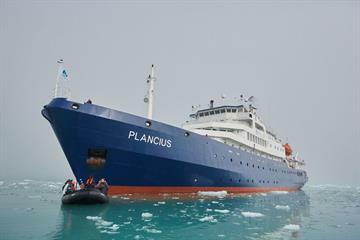 The M/V Plancius is a 89m expedition vessel offering adventure cruises to the Arctic from May to June each year. 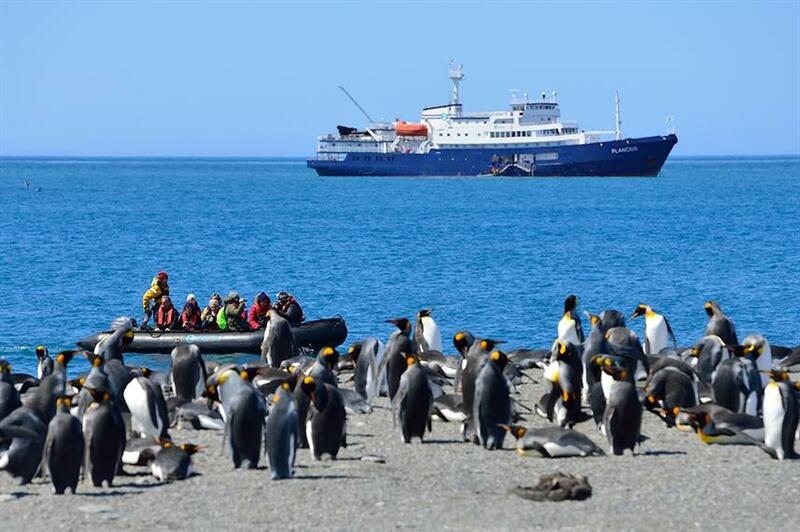 Itineraries vary from 5-days to 2 weeks, and will explore the best areas located in the Arctic region. 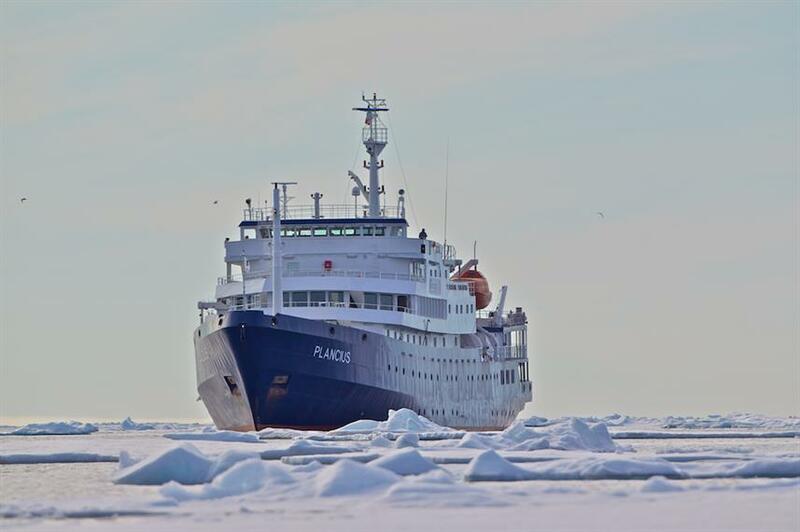 Join the MV Plancius in Spitsbergen on a special Polar Bear expedition, where the experienced crew will take you to the best locations for Polar Bear sightings. 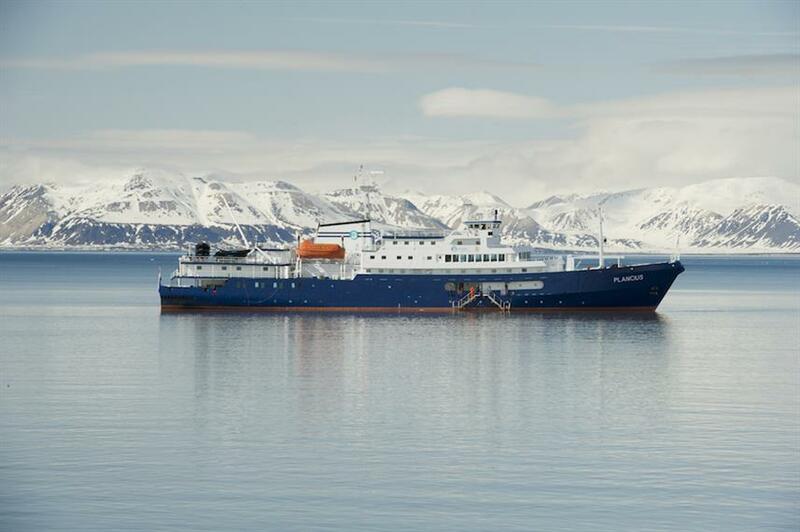 Or sail from Iceland to Spitsbergen and enjoy whale watching, trips to Scoresby Sund, getting up close with walrus and stunning views of the Aurora Borealis along the way. 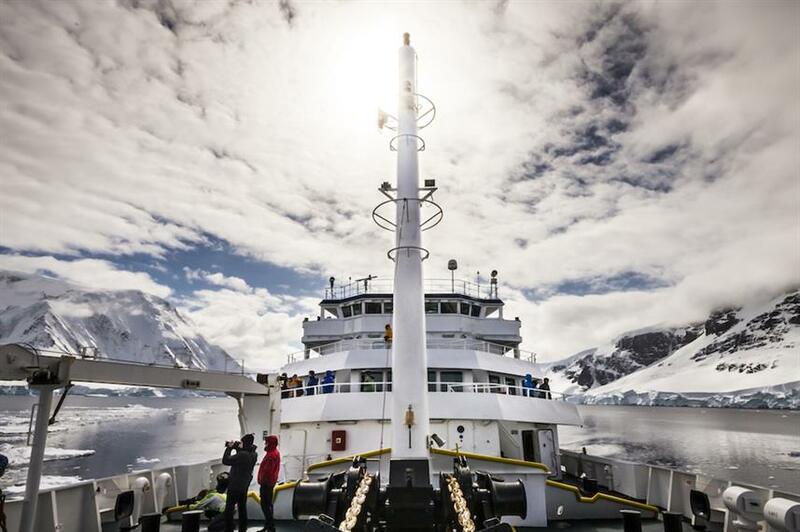 Whichever Arctic itinerary you choose, it is sure to be a trip of a lifetime. 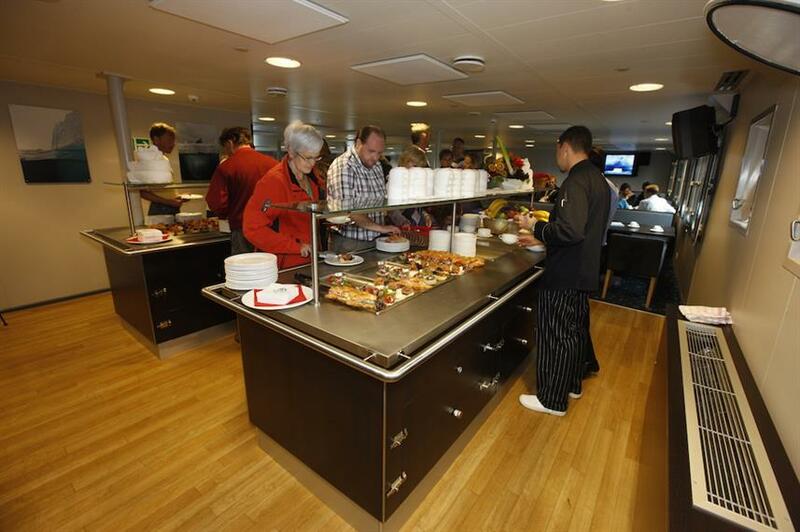 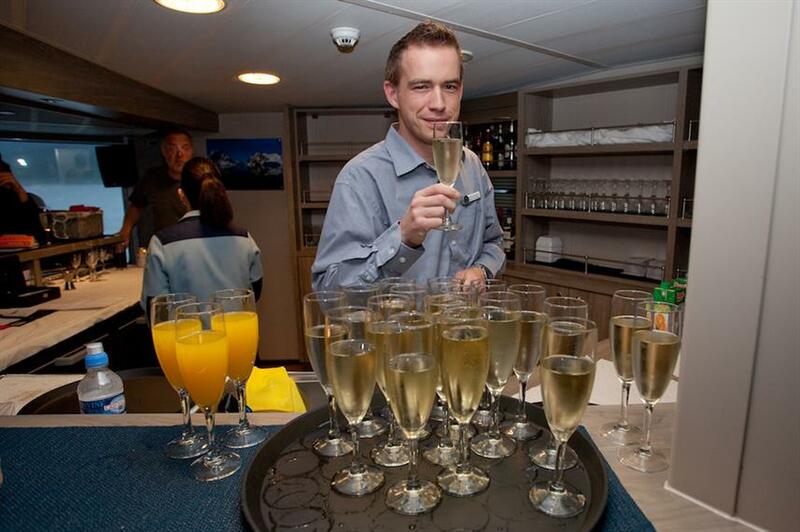 Topside, the comfortable M/V Plancius caters to 116 guests in 53 en-suite cabins. 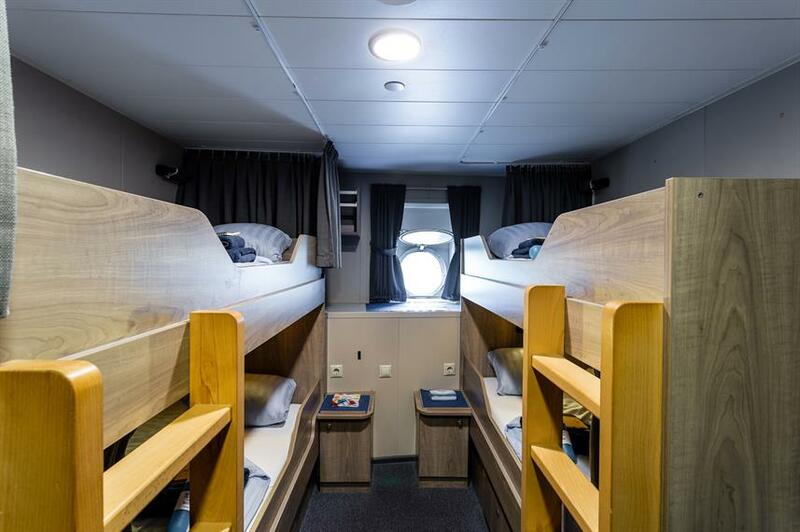 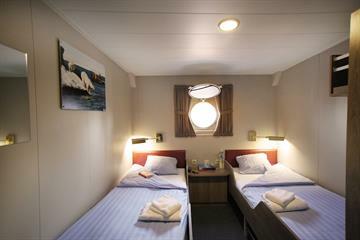 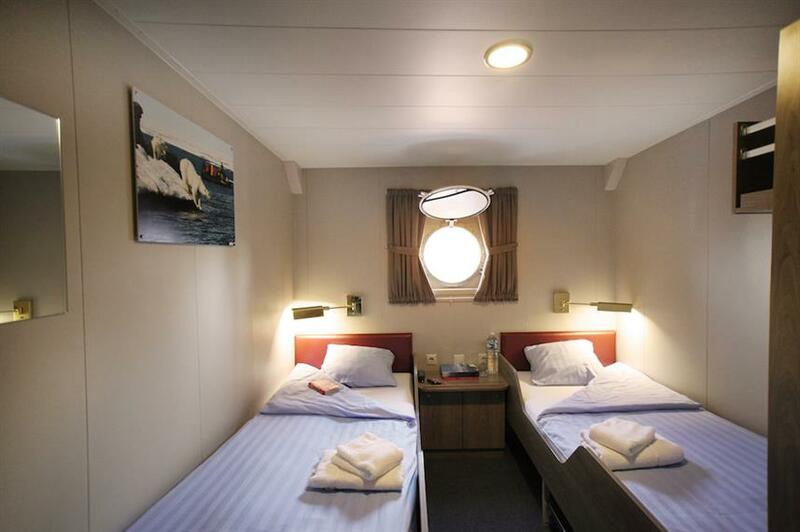 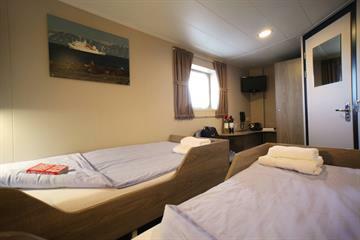 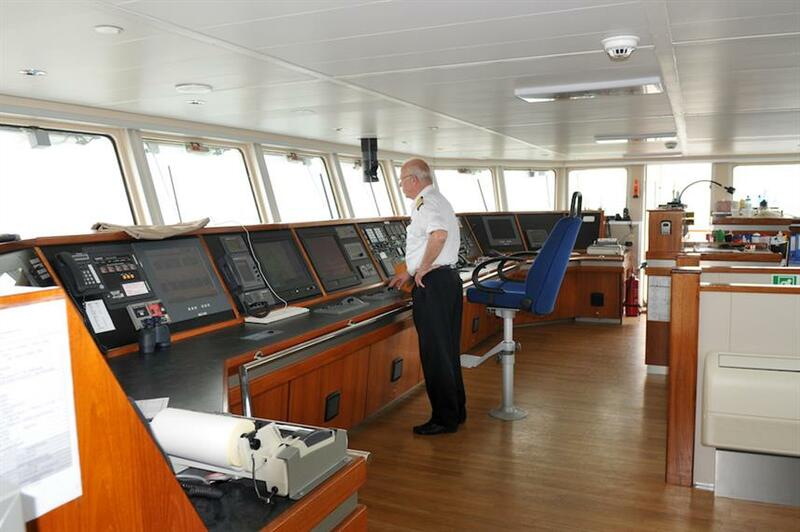 All cabins have lower twin or queen berths, except for the 2 triple and 4 quadruple cabins which all have bunks. 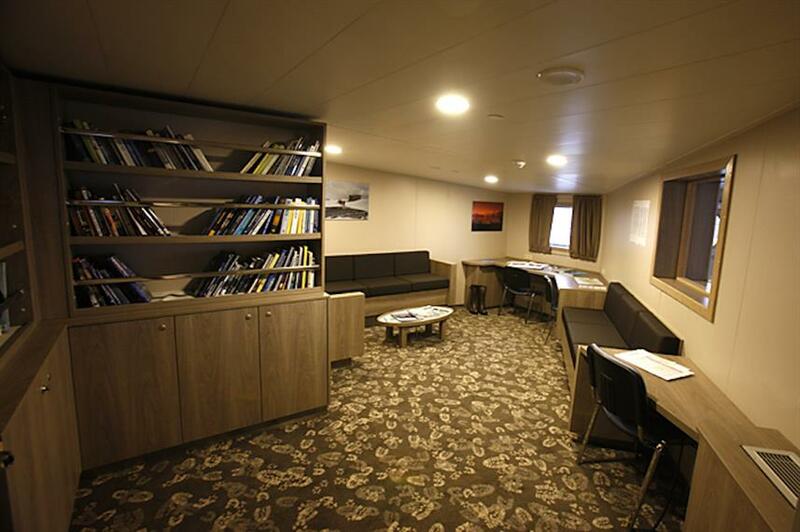 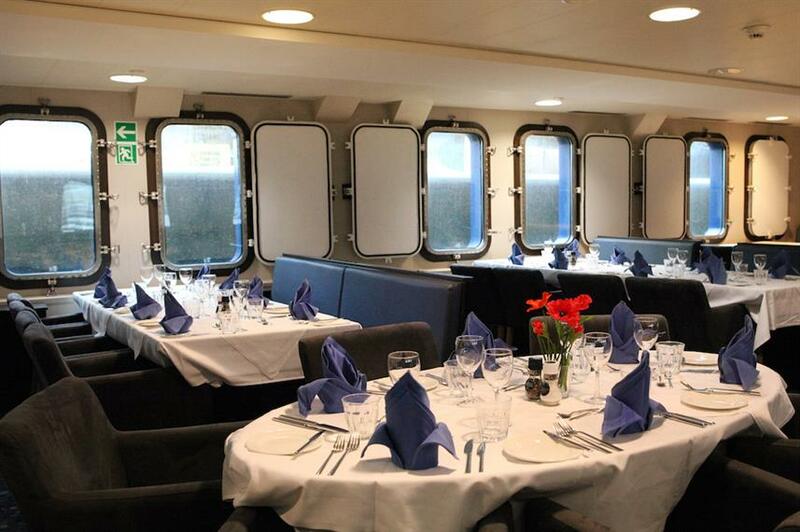 Spread over 5 decks, there are ample social areas on board. 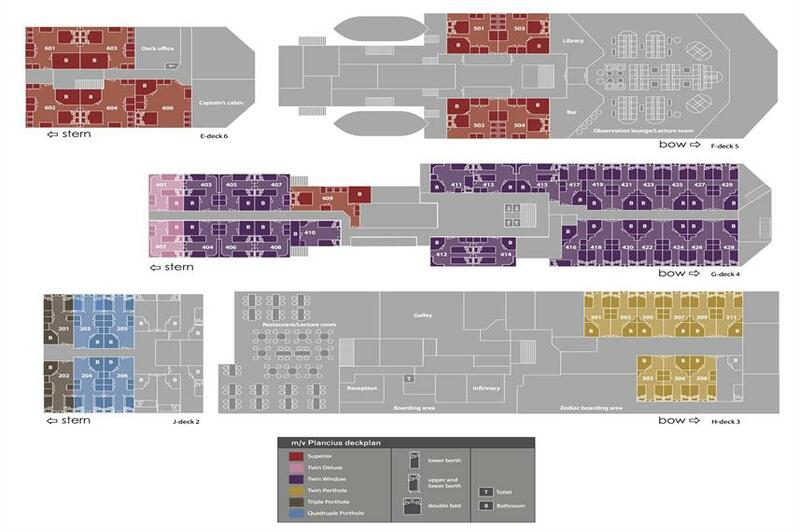 These include the restaurant and lecture room found on deck 3 and the lounge and bar on deck 5. 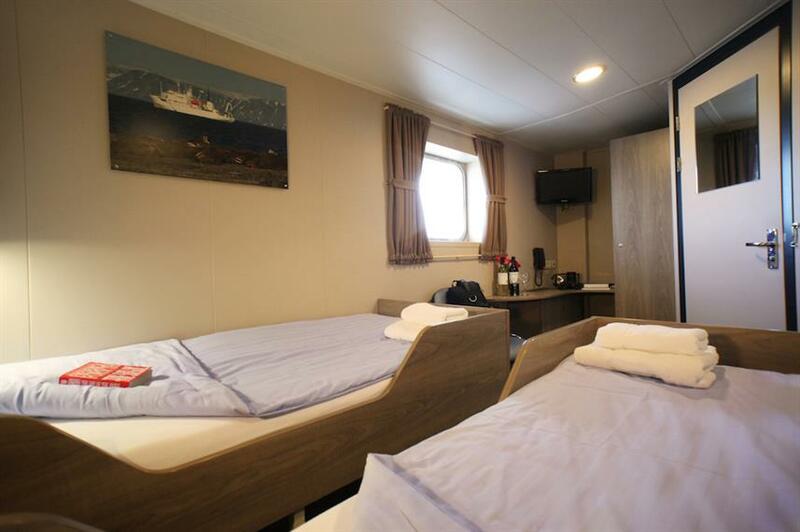 There are also large open deck areas located around the ship, and deck 4 offers full walk around possibilities allowing you to take advantage of the stunning scenery & wildlife outside. 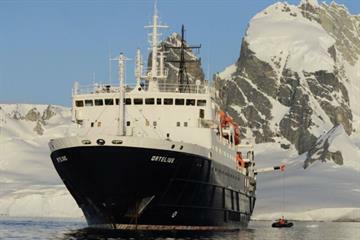 An international crew of 37 is on hand, including 8 expedition staff, to help create this trip of a lifetime. 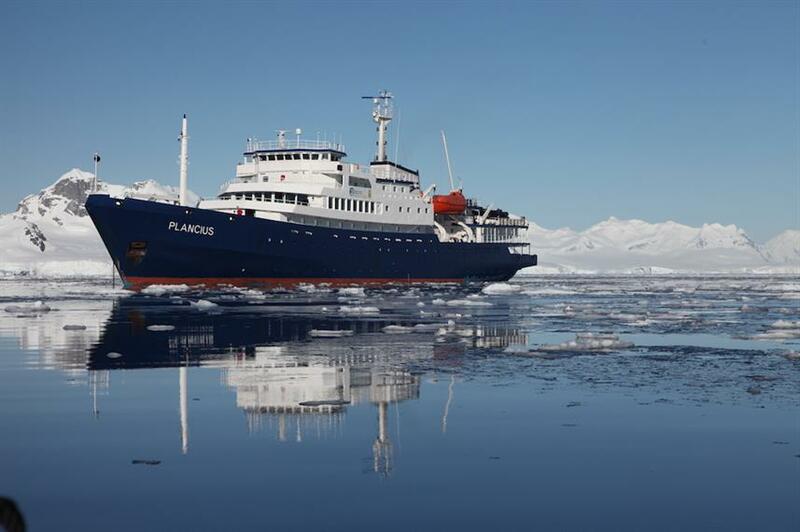 The Plancius expedition ship also offers Polar diving around Spitsbergen and to Scoresby Sund during limited periods each year. 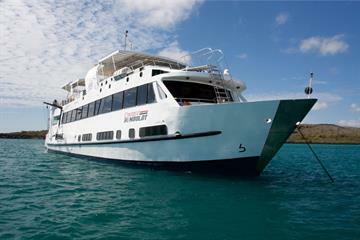 Diving is shallow (30 - 60 feet) and ranges from shore diving, zodiac dives and wrecks. 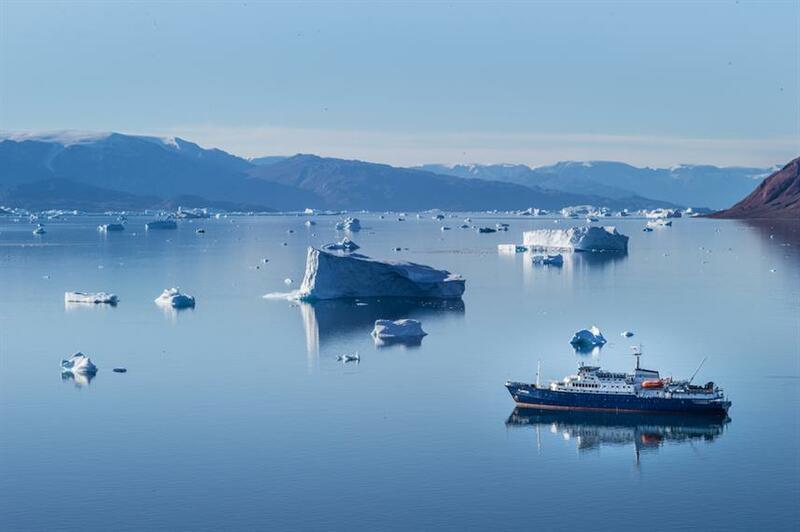 Divers will get the chance to dive next to and under ice floes, as well as seing interesting marine life such as lobster, crabs, sea-hedgehogs and kelp walls. 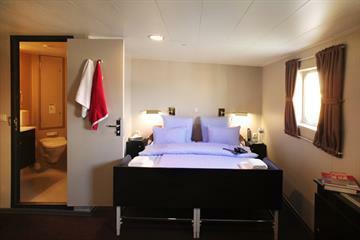 The ever changing spectre of colours creates a fantastic variety of shades. 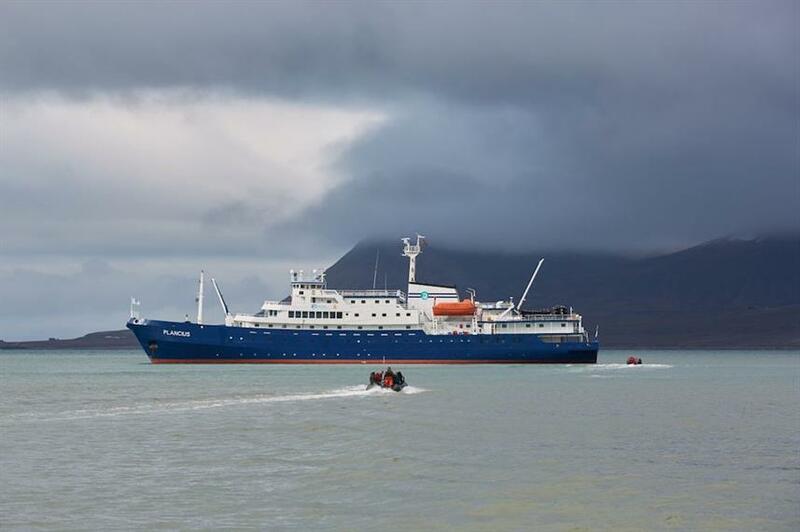 There is also the chance to dive with sealions around Spitsbergen. 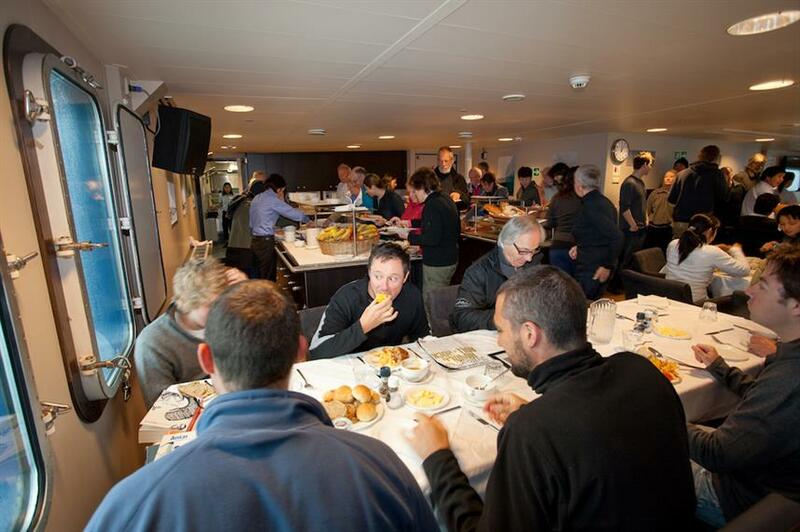 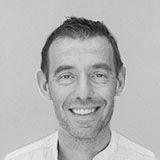 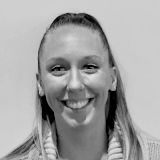 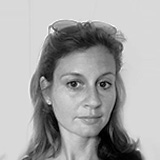 Dives are lead by highly qualifies dive leaders who are experts in their field, and aim to offer 1 - 2 dives per day depending on ice and weather conditions. 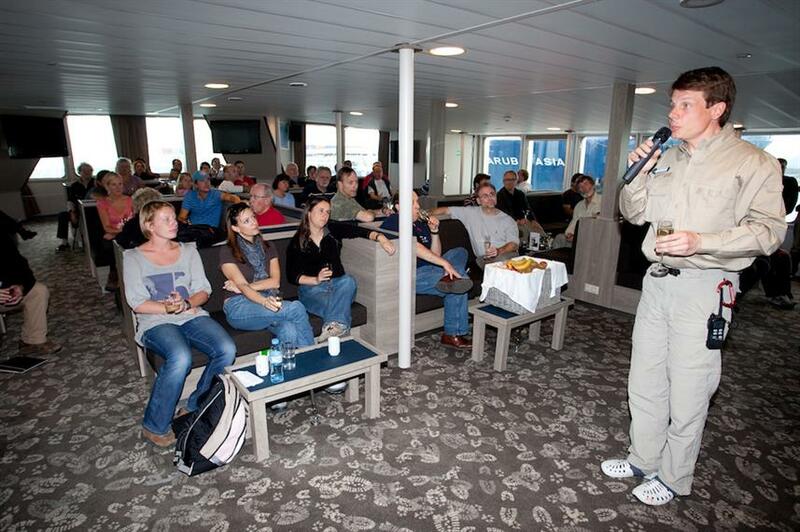 Divers need to be experienced in cold water and dry suit diving, and also need to bring their own dive gear. 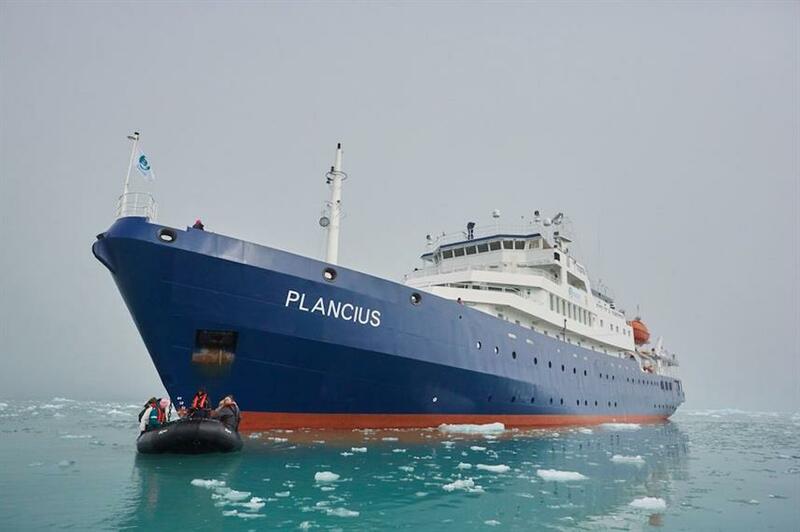 Don't hesitate to book your Arctic cruise aboard the M/V Plancius, and call us or book online today. 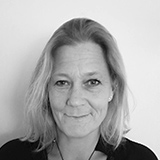 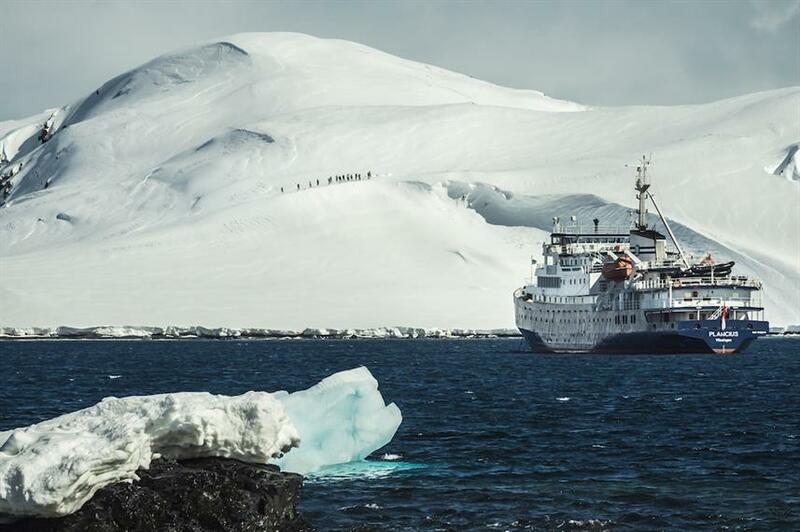 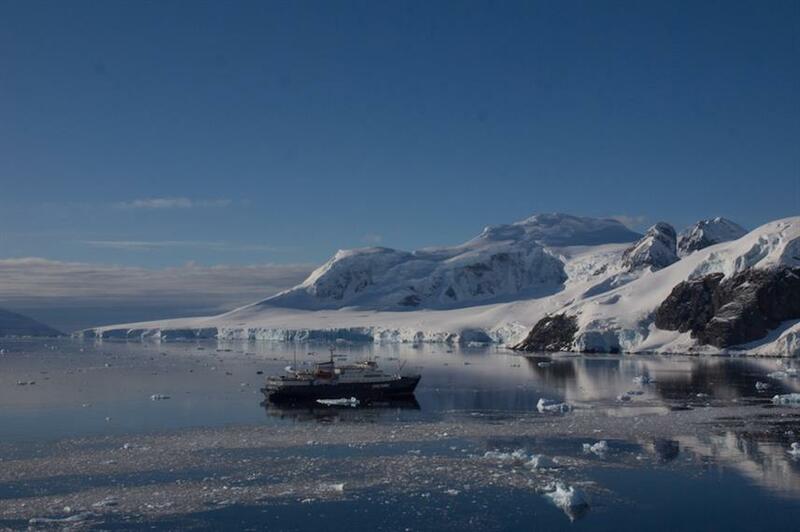 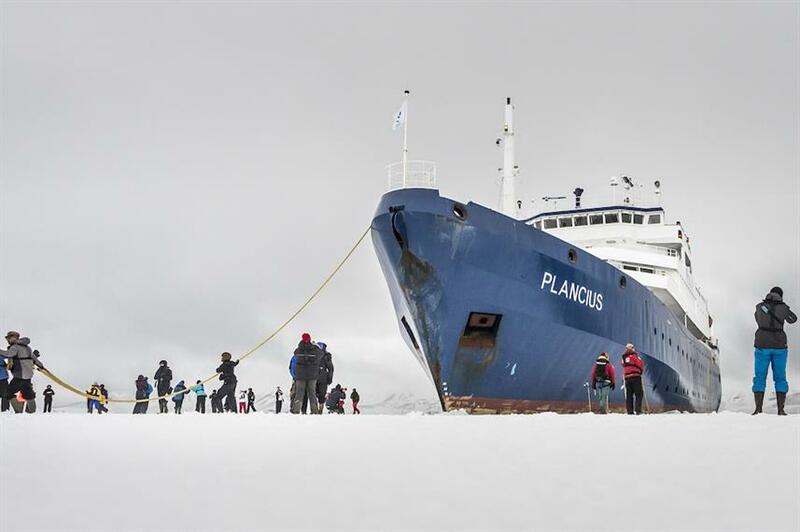 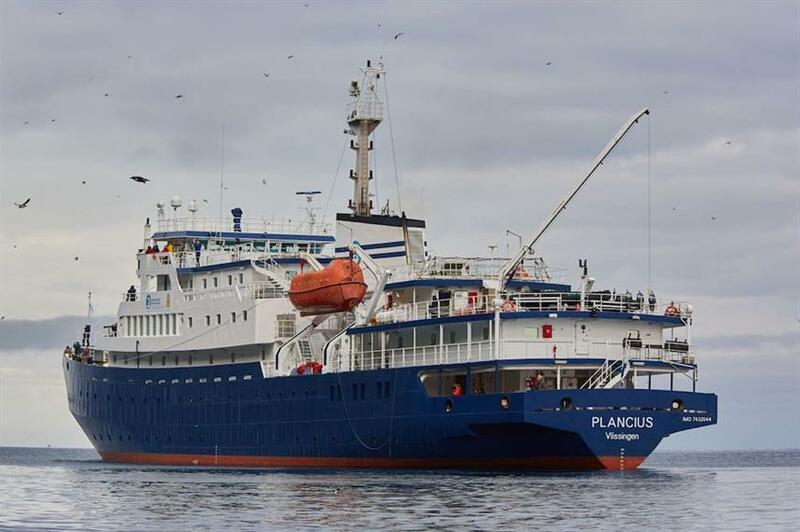 From November - April the M/V Plancius wil move to explore the Antarctica.